It’s important to talk to your children about the helium safety. While we see helium inhalation in pop culture on tv and think it’s funny, inhaling helium is dangerous. Help ACE spread awareness of this issue by sharing our message on social media. Understanding the dangers of inhaling helium is the first way to prevent an unnecessary accident. 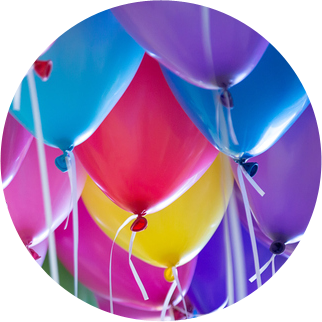 Helium is no laughing matter; learn more about the risks of abusing helium. 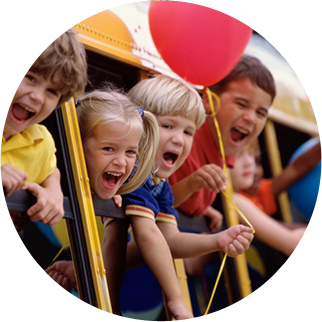 Check out ACE’s various lesson plans and activities to teach kids of all ages about the dangers of inhaling helium. 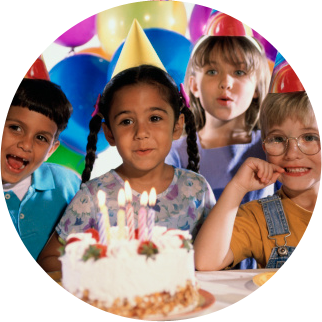 From learning about safe items at a birthday party to the science of huffing helium and how it effects our bodies, these downloadable lesson plans are great for an at-home activity or for use in the classroom.